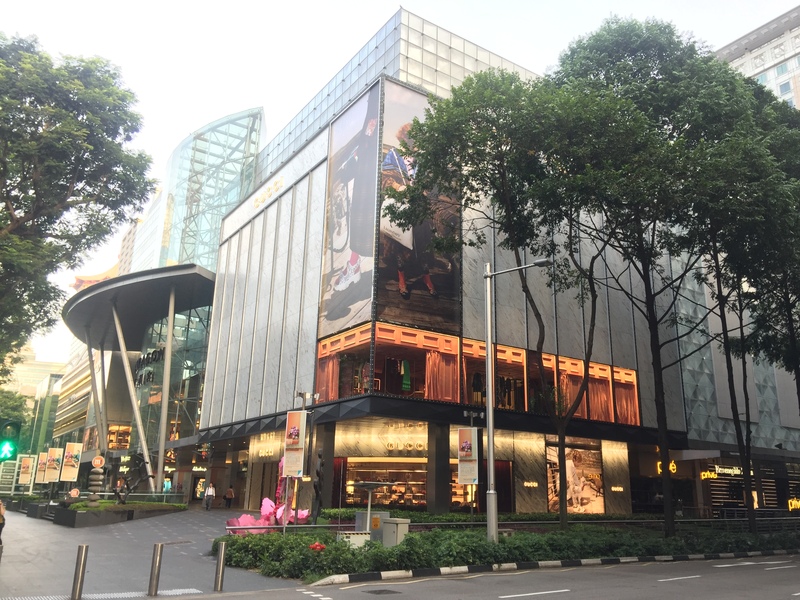 SPH REIT’s flagship property known as Paragon is now equipped with additional retail space. In response to questions from REITsWeek, SPH REIT has confirmed that the space, which was incorporated as part of the property’s asset enhancement initiative (AEI), was completed at the end of 2018. Paragon was one of two initial properties in SPH REIT’s portfolio when it listed in July 2013.